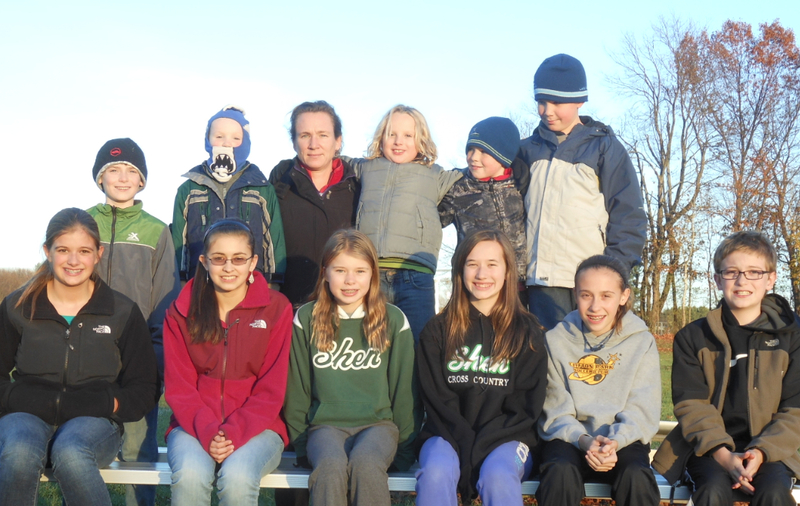 Shenendehowa Nordic’s Bill Koch Youth Ski League. A near record number of youth turned out for the first practice of Shenendehowa Nordic’s Bill Koch Youth Ski League organizational meeting and practice today. There are 16 interested in the program; 15 turned out for the practice and 11 were there so we could capture this image before sunset with Coach Koziol. If you are in eighth grade or under you are invited to join us any Tuesday 4:50 PM meeting in Room 709 Koda. If you are running late I will leave the sign in notebook open on one of the front desks. Sign in. On the bottom of the sheet there will be a notation how to catch up to the group. Next mention of snow in the forecast is the possibility in the wee hours of Thursday morning. Are you ready?